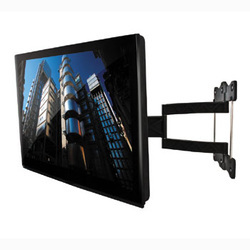 Wall Hanging your Flat screen Plasma/LED or LCD TV is becoming more popular by the day. It's also a great way to make more room in your home. The thing is, TV Installation is a difficult job to do and if not mounted correctly can cost you your TV. What we may need to know: If you're providing TV Brackets yourself, do you definitely have the correct brackets for that make & model of Television?